E-Learning has seen an accelerated growth in the last decade, and the growth will continue to take place for the foreseeable future. 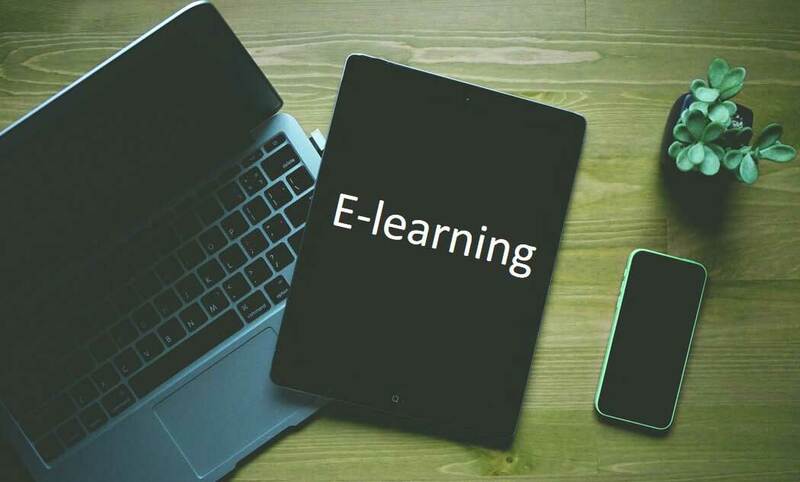 An increasing number of individuals, corporations, and educational institutions are turning to e-Learning as they recognize its effectiveness and convenience. Let us show you some interesting facts and statistics that we have gathered from various research reports and findings.